Buttermilk is milk sans butter… the name is ironical as there is no butter in it. Buttermilk has two variations – traditional and cultured. The traditional one is the liquid we find after butter is churned out from cream. Since the fat is churned out, buttermilk is low on fats and has high protein content. This drink is preferred in cold climate as much as it is popular in colder regions. 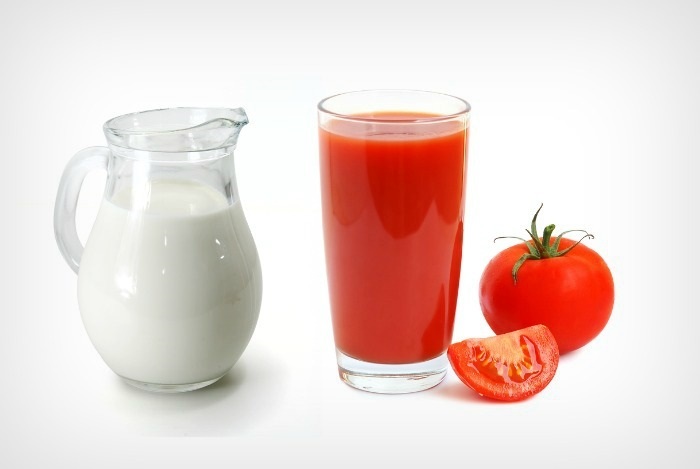 In the cultured variety, milk is fermented with the help of external agents like lactic acid bacteria (Lactobacillus bulgaricus and Lactococcus lactis) and makes the drink taste sour. Buttermilk is consumed as a drink which has soothing effects but it also has significant uses in baking as it works as a leavening agent. You must be worrying that you confectionery item will become sour. However, this is not the case as the dough or batter has some amount of baking powder as well, which will neutralize the acidity. The addition of buttermilk enriches the taste and makes the baked item porous and spongy. Buttermilk has many uses in baking as we have already discussed, but this does not mean that we will need it in huge quantities. Sometimes only a cup of this leavening agent is required to give that twist to our baked items. So purchasing it in the requisite amount does not always seem feasible. So we have many substitutes of buttermilk which will serve the purpose in the best possible way. Add white vinegar to a cup of low-fat milk or skimmed milk and keep it at room temperature for a few minutes and see the magic. It will soon turn into buttermilk though it will not be as dense as the traditional buttermilk we know. Lemon juice will do the trick in the same way as white vinegar does. Mix 1 tablespoon lemon juice with a cup of milk, or take the amount of milk you require for the buttermilk and add lemon according, let it stand for 5-10 minutes, till you see the liquid thicken. The appearance of coagulated fragments signals the completion of the preparation. Briskly mix yogurt and water in 3:1 ratio to make a homogenous liquid which will a suitable substitute for buttermilk. Mix it and use it the way you want; drink it with a pinch of salt or add it to your baking recipe. Dilute sour cream with a little water (cream:water = 3:1), that’s it. Instant buttermilk is ready! No waiting time required and it can rescue you from the worry of how and what to replace buttermilk with. This will more or less have the same consistency. Cream of tartar, also known as Potassium bitartrate or potassium hydrogen tartrate, can also be handy in preparing buttermilk. A cup of milk added with 1 ¾ teaspoons of this cream makes up into a good substitute of this tart liquid. 1. Allergic to Lactose? Then this drink is meant for you. You need not worry about your calcium requirements any longer as this drink has the required amount one needs. Buttermilk contains microbes which convert the lactose content of milk into lactic acid. 2. In this stressful life, many of us tend to have escalated blood pressure levels. Buttermilk can be helpful in this respect too. Studies show that this cool drink has bioactive proteins which reduce cholesterol levels and consuming it regularly will help keep one’s blood pressure in check. 3. Most of us panic when we find the weighing machine striking a point beyond our expectation and immediately we embark on a weight loss routine. 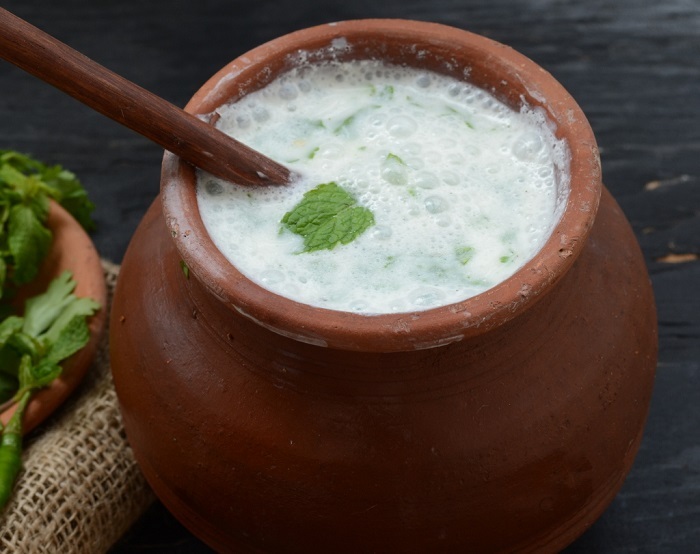 On your journey to that trim tummy, buttermilk is certainly one drink that you should look to. This drink is low on fats and when we get dehydrated after long hours of exercise, it rehydrates as it contains water and electrolytes. 4. Every now and then we come across medicines which fight acidity and many even claim to lessen acidity in a jiffy, but this drink is a blessing in disguise in terms of relief from acidity. The addition of pepper and ginger helps reduce acidity in a better way. 5. Buttermilk is prevention against vitamin deficiency as it contains vitamins such as B complex along with potassium and proteins. 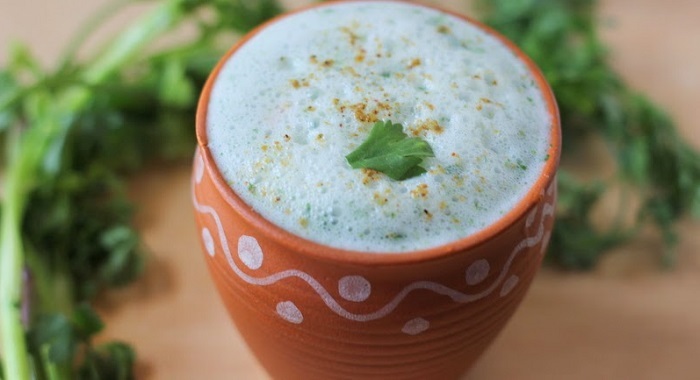 Feast on a glass of this drink and you can keep vitamin deficiency diseases at bay. 6. Seasonings such as cumin, ginger and pepper in buttermilk helps hasten the process of digestion. 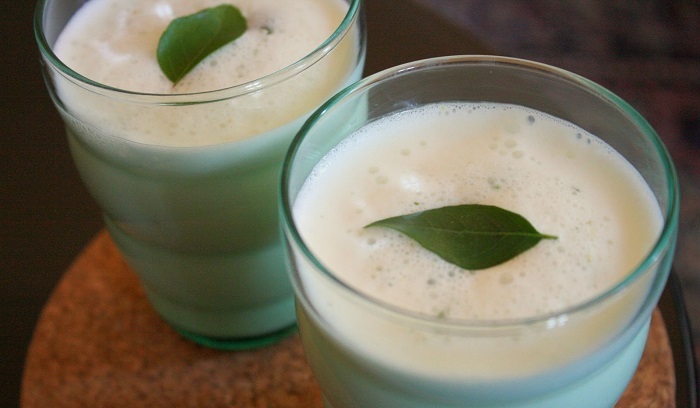 This milky drink is all we need to combat indigestion and stay healthy. 7. Most of us love spicy food and often go for a spicy treat, but the aftermaths sometimes make us swear not to have them in the future. While most of us forget the vow and continue with such food, some of us refrain from having those food which stimulates our taste buds only because of the heartburn and irritation those spices cause. Surprisingly, now we neither need to worry about eating spicy food nor suffer after having those as a glass full of buttermilk after that heavy diet is all we need to relief ourselves. 8. This wonderful drink also can be used in treating sunburn. Applying buttermilk together with tomato juice on the sun burnt areas can be immensely effective. 9. 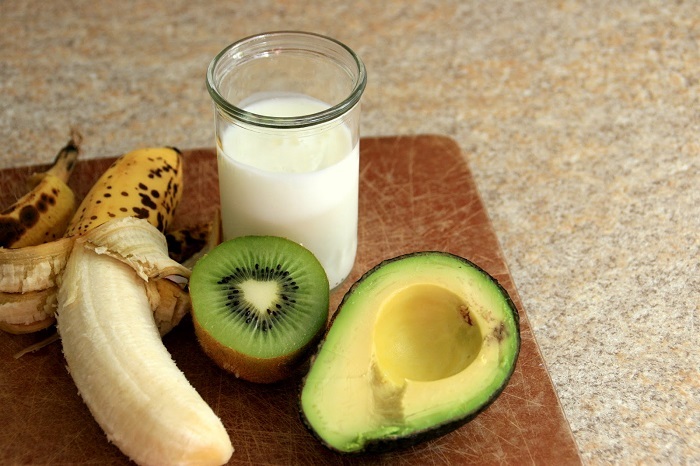 Unblemished skin is desired by all of us and this smoothie can actually help us achieve this. Mix orange peel (dried and ground) and buttermilk apply on the skin and rinse off after it dries. This will leave the skin fresh and lighten the dark spots. 10. When kids suffer from diarrhea and vomiting, buttermilk mixed with honey or sugar is one of the best remedies. 11. Rice and banana along with buttermilk is a cure for hemorrhoids, when included in daily diet. Now one need not endure the pain for too long.